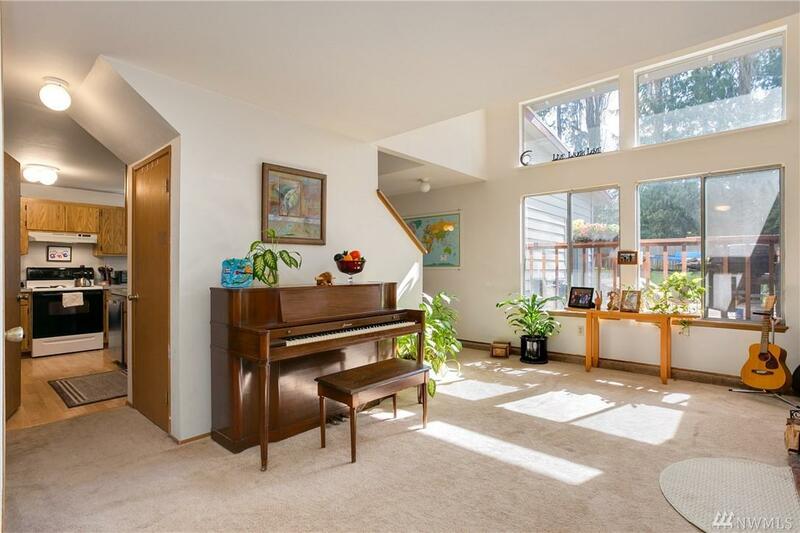 Well maintained Lynnwood townhouse-style duplex on quiet cul-de-sac. Expansive units w/ good-sense mirrored floor plans. 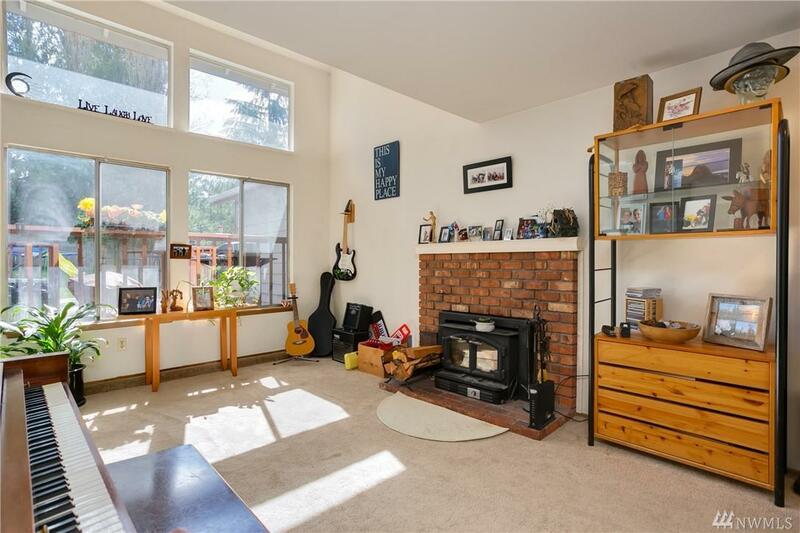 Main floor vaulted living & dining rooms open to backyard, kitchen w/ garage access & 1/2 bath. Large master suite plus 2 beds & bath up. Unit B recently upgraded w/ new kitchen. Unit A has long term tenant. Large private fenced back yards. 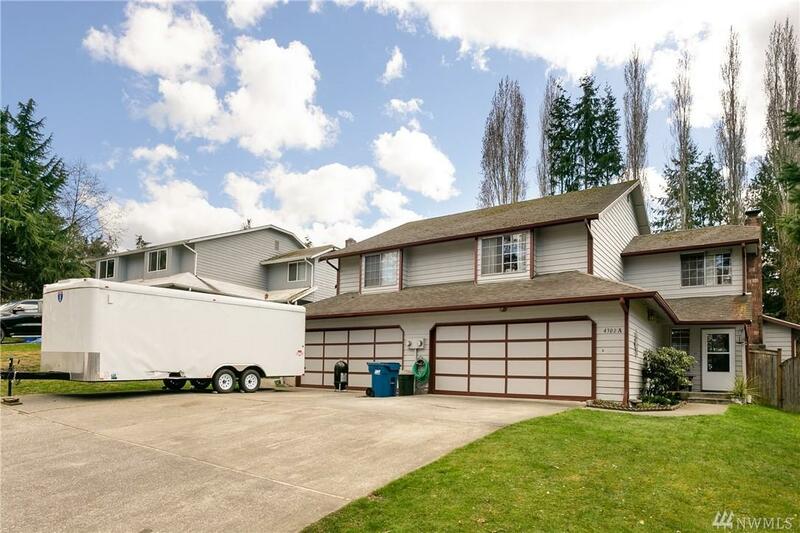 2 car garage each side + driveway parking. Friendly neighborhood & great schools. 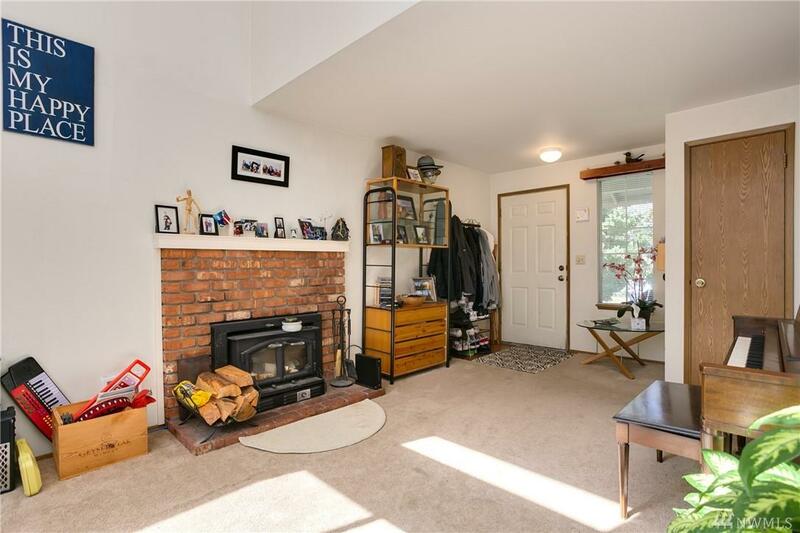 Convenient location, walk to bus, access to freeways.